Yesterday we covered the subject of my favourite haircare products of 2013 and today I bring to you my second instalment of 'The Best of 2013', my favourite Skincare products. I haven't really experimented with many skincare products during 2013 as I am so scared that my skin will completely freak out and I'll end up with a rash or get a huge breakout. The products I am showing you I have been completely faithful to all year round or recently incorporated into my Skincare routine. 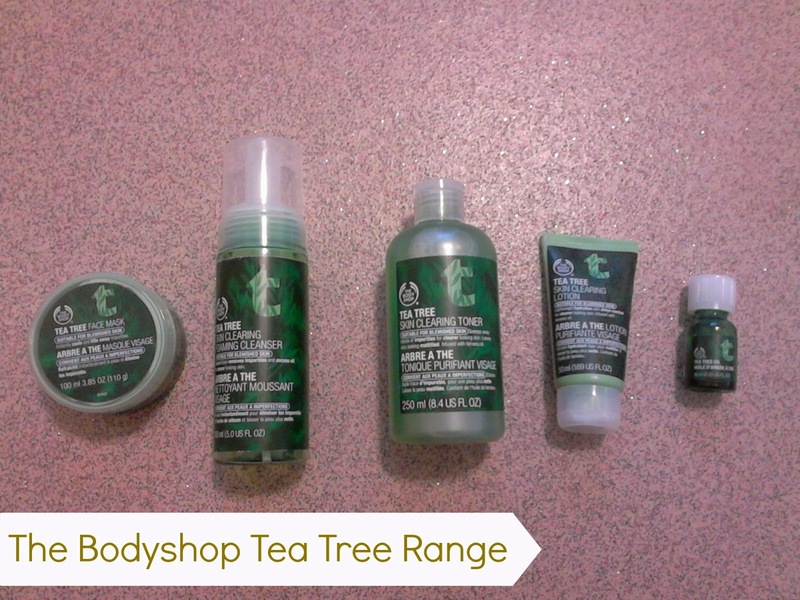 First of all is of course The Bodyshop Tea Tree range. I have the tea tree face mask, foaming cleanser, skin clearing toner, lotion and the Tea Tree oil and I've recently bought the night lotion and pore minimiser which I can't comment about as I haven't used it much yet. All of these products have helped me all through this summer to the winter getting rid of those pesky spots along the way. As you know I am incredibly prone to acne so these products are just wonderful and they don't dry my skin out at all. For a full review on some of these products, take a look here. 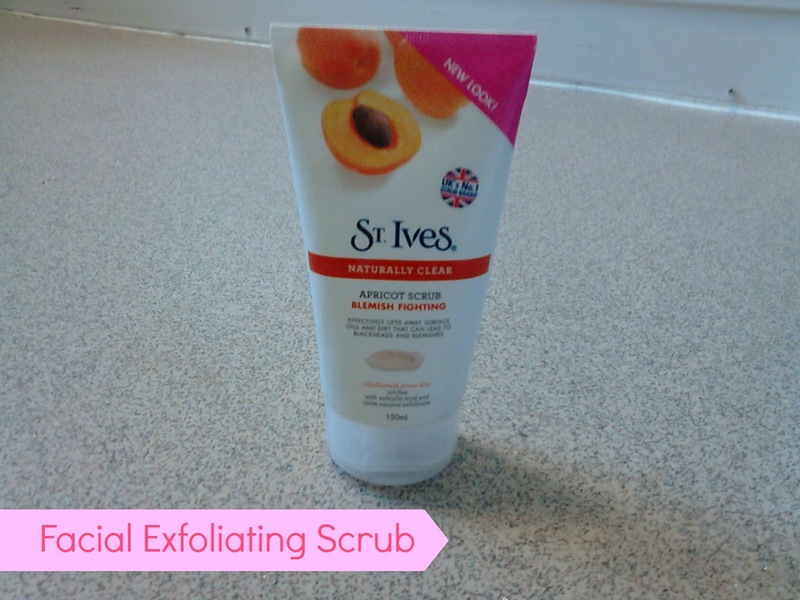 My favourite facial scrub of 2013 is the lovely St Ives Apricot Blemish Fighting Scrub. It smells incredible, like apricot obviously and it gets rid of dry skin in a flash, leaving my face feeling refreshed, soft and supple. For a full review on this product, take a look here. 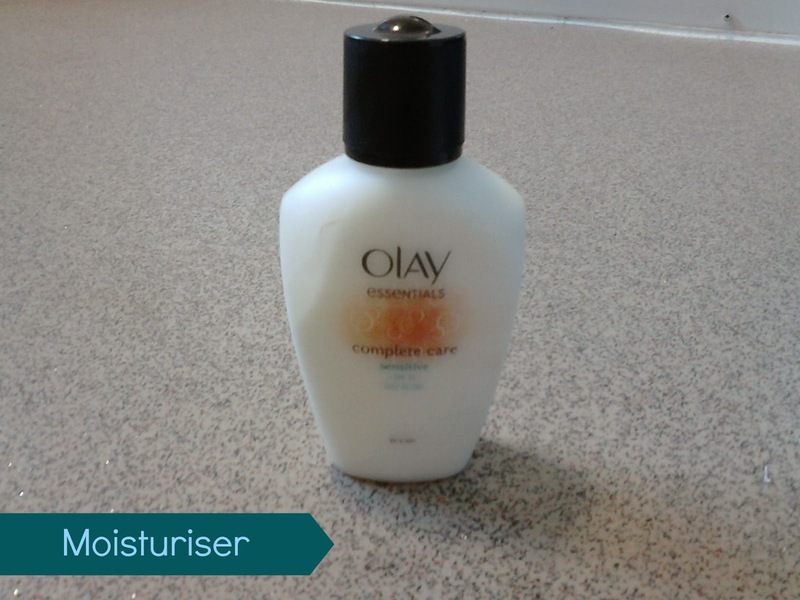 The Olay complete care fluid has been a favourite of mine throughout the whole entire year, it gives my skin plenty of moisture, creating a soft and flawless base for makeup, perfection! 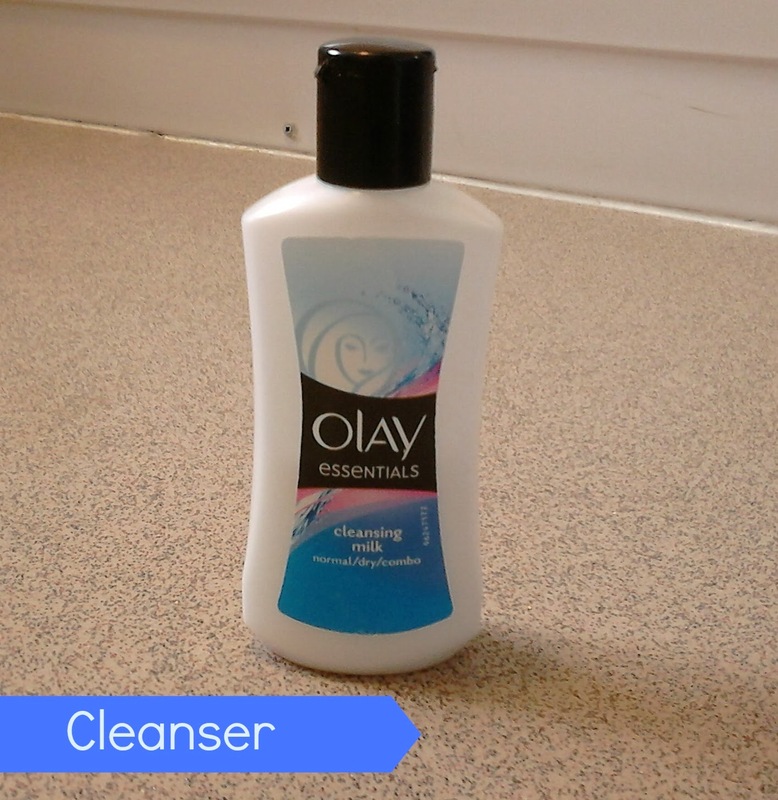 Last but not least is the Olay Gentle Cleansing milk for all skin types. I have used this for the past maybe 2 or 3 years now and kept on repurchasing without fail. Not only is it great for makeup removal, it's quite cheap too. You can buy it for just £1.50 in your nearest Wilkinsons store which makes it a great bargain!